Instagram has once again become the reigning social network for another year, reaching the figure of 1,000 million active monthly users worldwide. According to our influencers study, it is your favorite social network, and that of most advertisers as well. What will 2019 have in store for us? Let’s look at some possible Instagram trends! 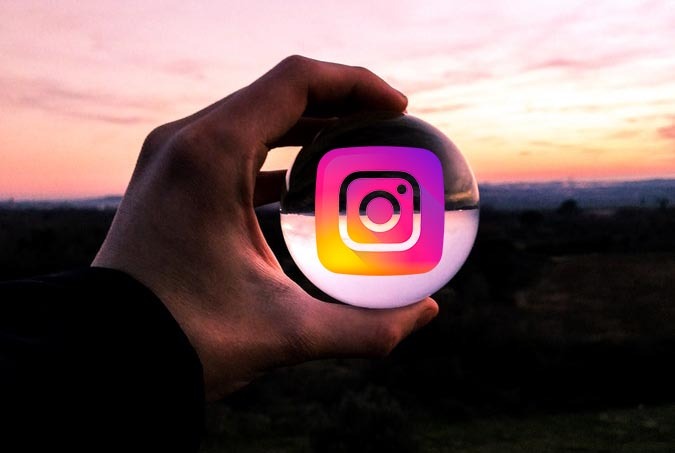 This 2018 Instagram has been incorporating elements so that brands could label and sell their products thanks to the social network. It is possible to label the products of the publications, adding the price, a small description, and the link to the advertiser’s website for them to buy. At the moment it is somewhat limited and has not been made available to many brands, but has much potential to host e-commerce. Surely they continue to incorporate more facilities and tools for e-commerce to continue to develop. It’s nothing new, but we’re sure that Stories and ephemeral content will continue to conquer the social network this year. And we’ll be next door to influencing Stories! With so many active accounts, there is a lot of competition between feed publications, and Stories appear as a good solution to engage users with their particular storytelling. In 2019 the focus will be even more on stories, and Instagram will add new options and stickers to take full advantage of their potential. It’s time for advertisers to pay for real influence, for real data. In addition to their closeness and authenticity, micro and nanoinfluencers have a much higher interaction ratio than influencers with thousands of followers. This is because their communities are often made up of friends and family, who trust what they say and with whom they have a personal relationship. Thus, it is more profitable to hire several small influencers rather than one large one. One of the latest updates of Instagram brought us the possibility to create a list of close friends with whom to share your stories. Thus, you will only share private parts of your life with the people you choose. That way, your aunt won’t see so many party stories and your best friends can help you choose your hairstyle. Also, it’s really cool to see that you’re among someone else’s best friends. Brands and companies can also take advantage of this novelty! They can create VIP lists to increase the feeling of belonging and loyalty and publish special content. For example, they can offer behind-the-scenes, conduct mini polls to find out what their best customers think, and offer exclusive promotions and contests. Users will want to get on that list, in which the company knows it has a very interested audience. Instagram never ceases to surprise us with its novelties, such as IGTV (which doesn’t seem to have taken off yet). We have no doubt that 2019 will bring us more surprising formats. Will the 360º publications arrive? Will they do more with augmented reality? Will they add new functions for live shows? There’s only one way to find out ??? ?